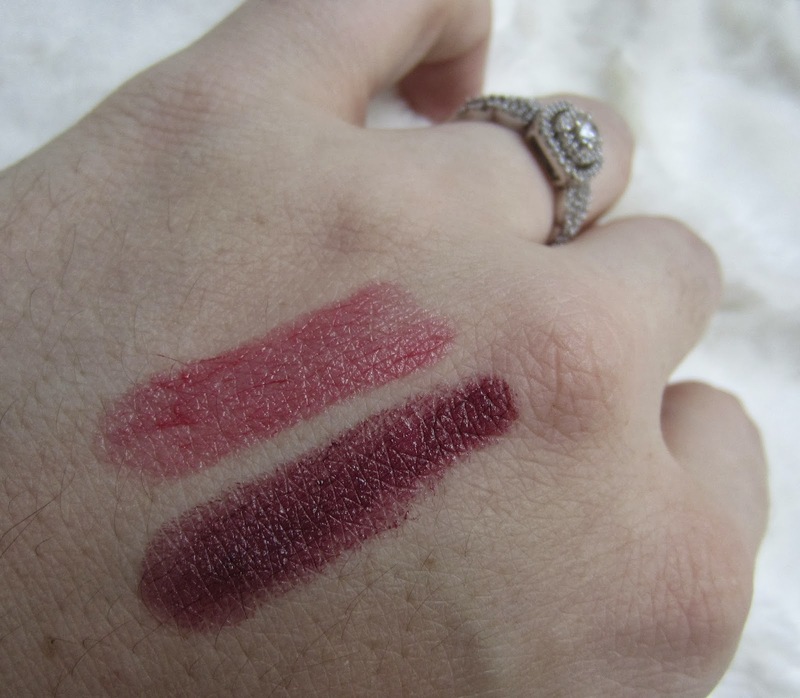 When I swatched them for the first time, they were fairly sheer. I was a little concerned with how sheer it looked, especially for being a lipstick. 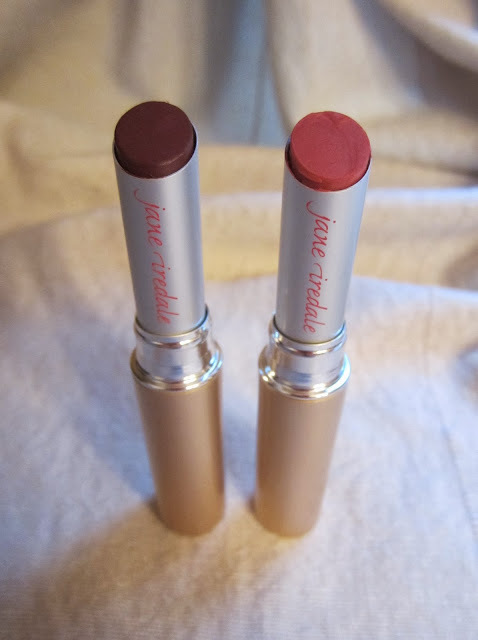 The great thing about these lipsticks is that they are buildable- I was able to achieve the exact color I was looking for! The two colors I received were Brooke and Annette. 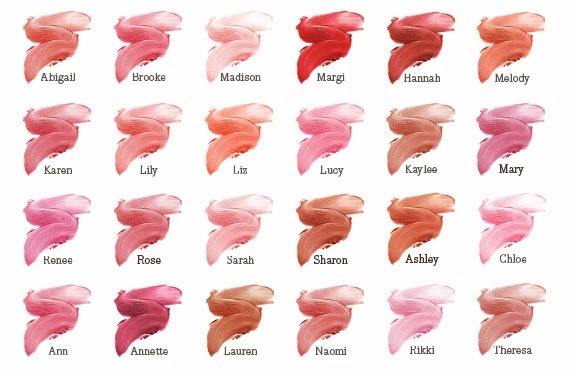 Brooke is a rich, pink rose shade. 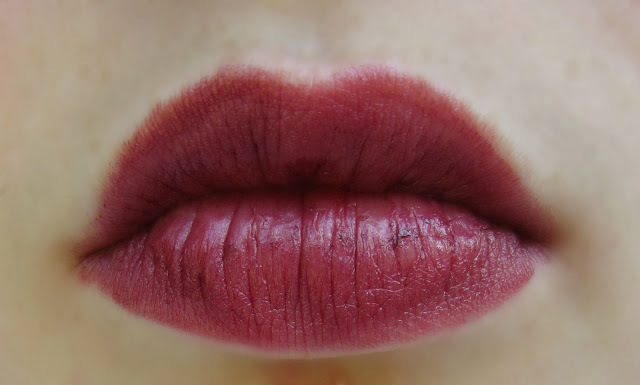 Annette is a creamy, matte red grape color. These lipsticks come in 24 different shades. There is a color for every skin tone and every occasion. If you are interested in trying some of these PureMoist Lipsticks yourself, go here. I promise you won't be disappointed in them!